5 words: A world of exploration and wonder. Who will love this: Younger readers, 5 and up. Favourite character and why: The earth! 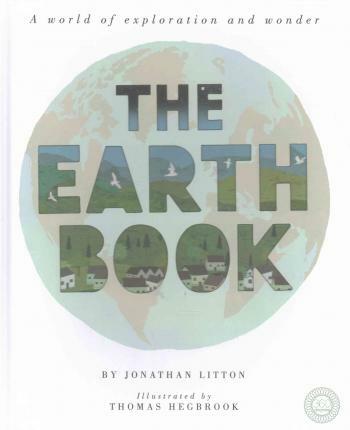 This gorgeous book explores our amazing world – the oceans, deserts, animals, plants, weather and people. Filled with facts and wonderfully designed, this is a book a child will return to again, and again. Best bit: The depth of information supported by such beautiful illustrations. Last word: Love this book’s richness, detail and the expanse of information.